This is our N mix kit. 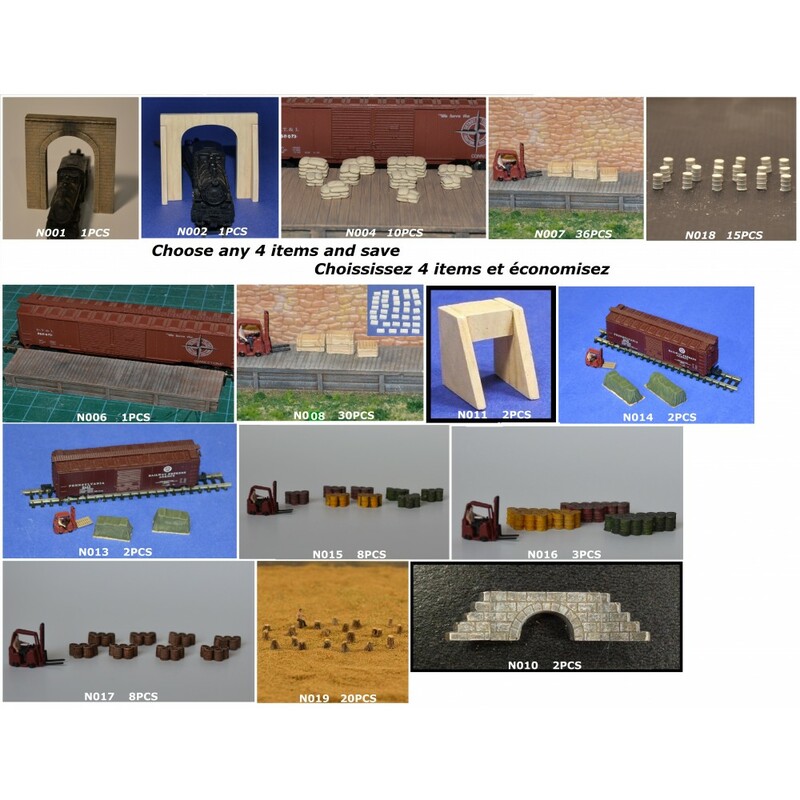 You choose 4 kits on the picture and save on the individual price. Just let us know with your payment wich kit# you want. You can choose any combination.